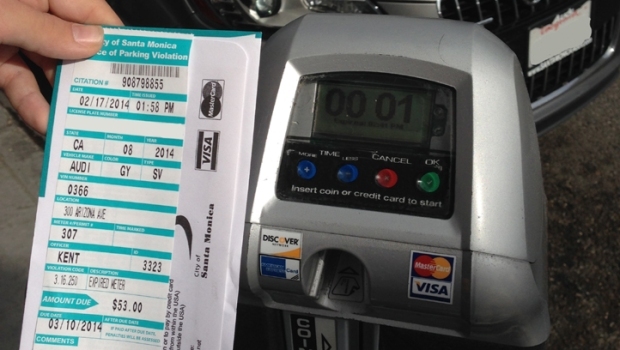 A judge has ordered the city of Los Angeles to change the way it handles disputed parking tickets, a system that many motorists say is rigged against them, the NBC4 I-Team has learned. 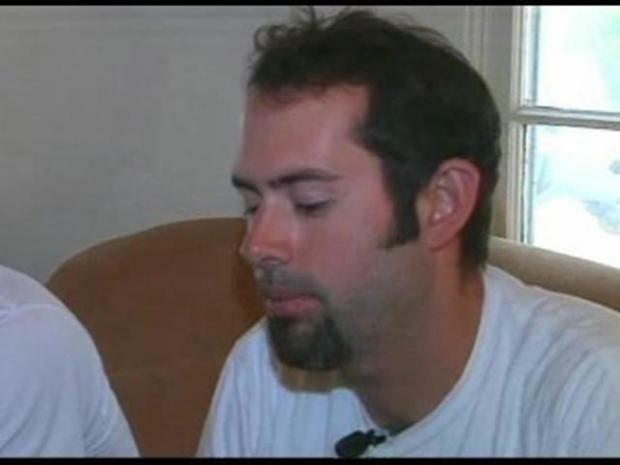 The ruling could have statewide impact. It says cities such as Los Angeles can no longer use subcontractors to handle parking ticket disputes. As the I-Team uncovered in May, the subcontractor used by LA -- PRWT -- often doesn't even look at evidence proving you've been unfairly ticketed. LA's army of parking cops writes over $150 million in tickets a year. But if you fight one of those tickets, you don't deal with the city but with a subcontractor. "I think the system is rigged," said Shawn Nee, who got a ticket for blocking a driveway. He fought it, but his appeal was denied. Now, an LA Superior Court judge has ruled the city must conduct the initial reviews of disputed tickets, and can't delegate that task to an outside agency. 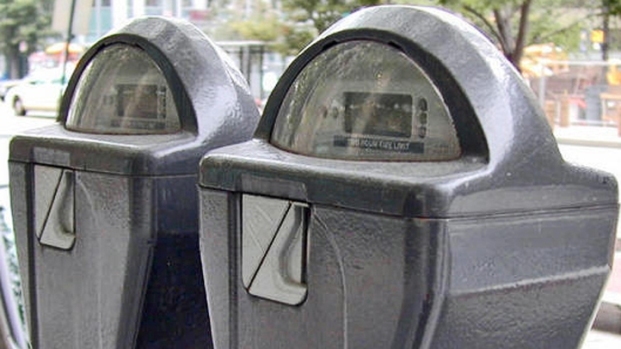 "It might make things a little more transparent and more fair, which is something the residents of this city need in regard to fighting their parking tickets," Nee said. When Nee fought his ticket, he sent in video proof that he hadn't blocked the entrance to that driveway. 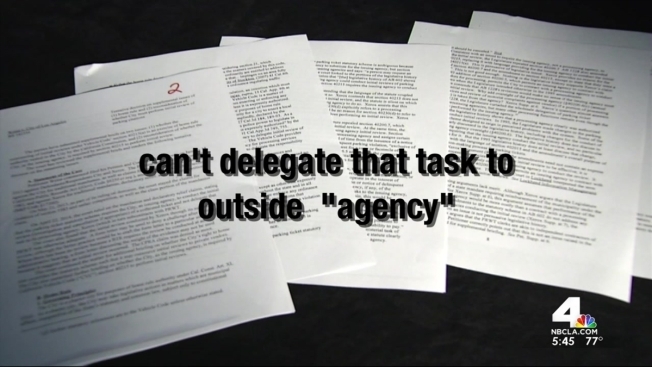 But the I-Team learned the city's subcontractor didn't even look at Nee's proof. Now that the city could be forced to handle ticket disputes itself, citizens could get a better shot at having tickets tossed out, according to the attorney who sued the city. "The city is more accountable to the people than a subcontractor hired by a contractor," said Caleb Marker, the plaintiff's attorney. This ruling could impact ticket disputes across California, since other cities use subcontractors to process disputed tickets. The ruling says "in 1995 the legislature made changes" that "restricted the decision making process for parking tickets." "I think cities across the state will have to change their ways," Marker said. The City Attorney is reviewing the decision and declined to comment.